In the early hours of Sunday morning volunteer crew from Blyth RNLI responded to a request from UK Coastguard to search for a possible person in the water. 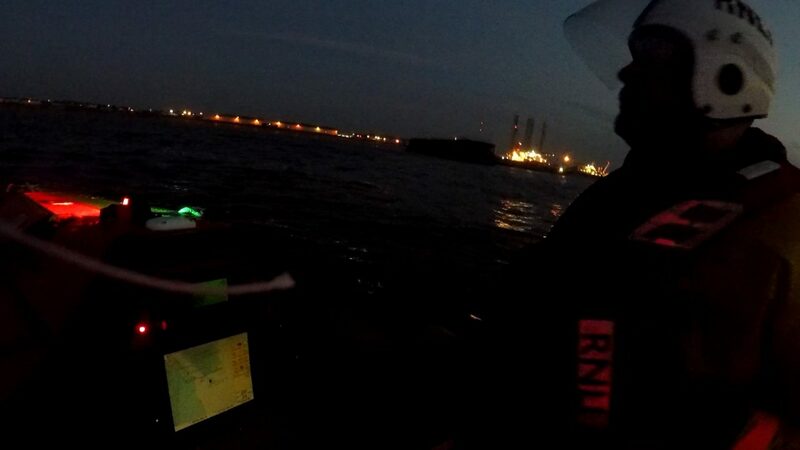 The volunteer crew of Blyth RNLI were alerted by their pagers at 3.22am on Sunday 20 May. They were requested to reports from Northumbria Police that there were concerns that a person may have entered the water near South Shore Blyth.  The volunteer crew launched the D Class inshore lifeboat Alan & Amy at 3.30am and were shortly on scene where they were asked by the UK Coastguard to firstly undertake a search of the shoreline. They were joined in the search by Blyth and Newbiggin Coastguard Rescue Team and Northumbria Police. The search was widened after nothing was found and the West and East Piers were searched for the missing person. As the volunteer crew were then tasked to search up the River Blyth from the Harbour entrance reports came in from Northumbria Police that the missing person had been located safe and well. UK Coastguard advised that the volunteer crew could stand down and return to the lifeboat station. The crew returned to the station at 4.15am and the lifeboat was made ready for service.